Looking for a home in Falling Waters? 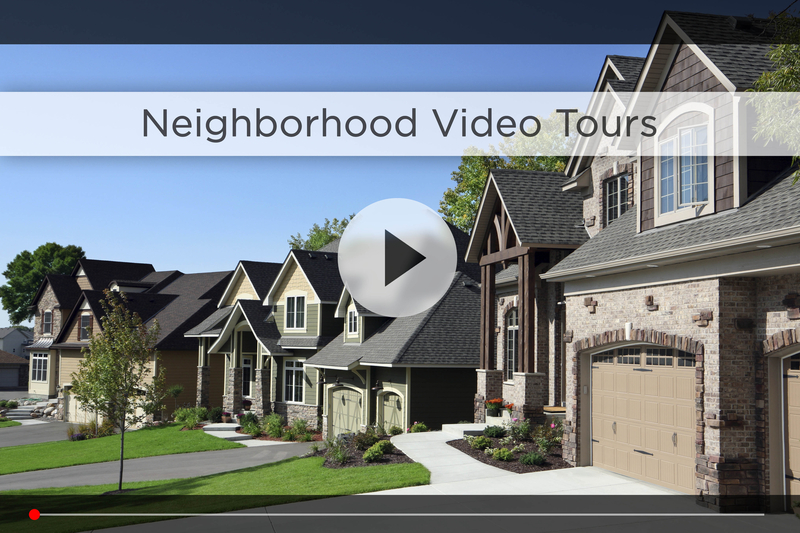 Let Nebraska’s #1 team give you a behind the scenes video tour and check out the latest homes for sale in Falling Waters. Falling Waters is located around 192nd and Q Streets in southwest Omaha. You’ll notice this is a new and growing subdivision, with most of the homes built by a few key builders over the last 3 years. You’ll also notice the tree-lined entrances, fountains, waterfalls and unique features like the Falling Waters community park, a seven-acre nature reserve. Plus, Falling Waters is close to all the parks in nearby neighborhoods like Cattail Creek, Coyote Run, Arbor Gate, Sugar Creek and Bellbrook. Falling Waters is part of the Gretna School District, one of the best in the state. Whitetail Creek Elementary is right down 192nd St, and Gretna High School 10 minutes south off 204th and Hwy 370. For your daily shopping, HyVee and Walgreens are right on 180th & Q, and Walmart Supercenter, Lowes and more are just north on 180th & Center. A few minutes east on Center and you’ll find the Shoppes at Legacy, with some of Omaha’s most popular restaurants, like Roja and Upstream. You’re also no more than 15 minutes from Oak View Mall, Village Pointe and the Nebraska Crossing Outlets, offering everything from clothes and shoes to home décor and cooking supplies. While you’re there you can also enjoy a sit down meal at one of several restaurants at the mall. In the summer, you can take your whole family 20 minutes south to see the Aksarben Aquarium, located in the middle of Schramm Park State Recreation Area. In the fall, pick your pumpkin at Vala’s Pumpkin Patch, home of one of the state’s biggest corn mazes. 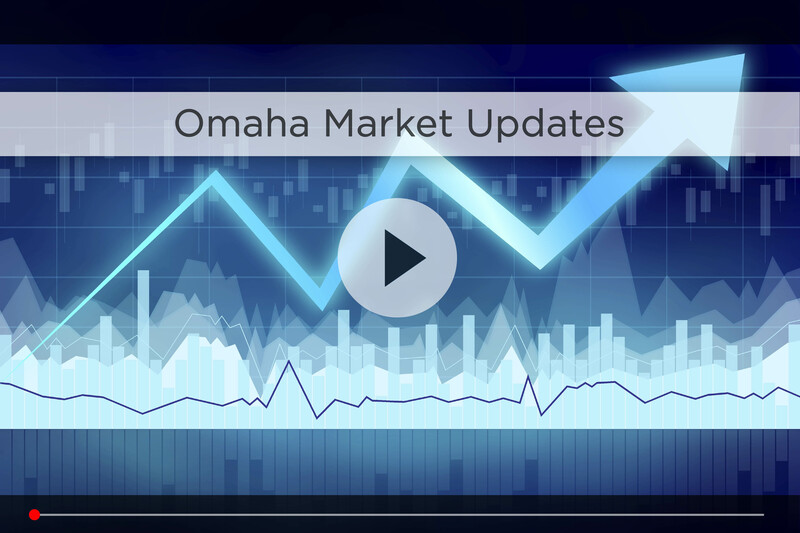 For your daily commute, your best bet is heading down either Q or Harrison to where they meet with I-80, that way you’re about 30 minutes from downtown Omaha in good traffic. 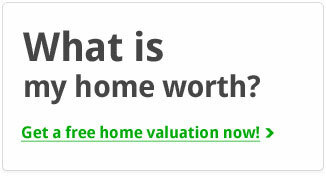 Are you on the hunt for your next home? Find your serenity now at Falling Waters. 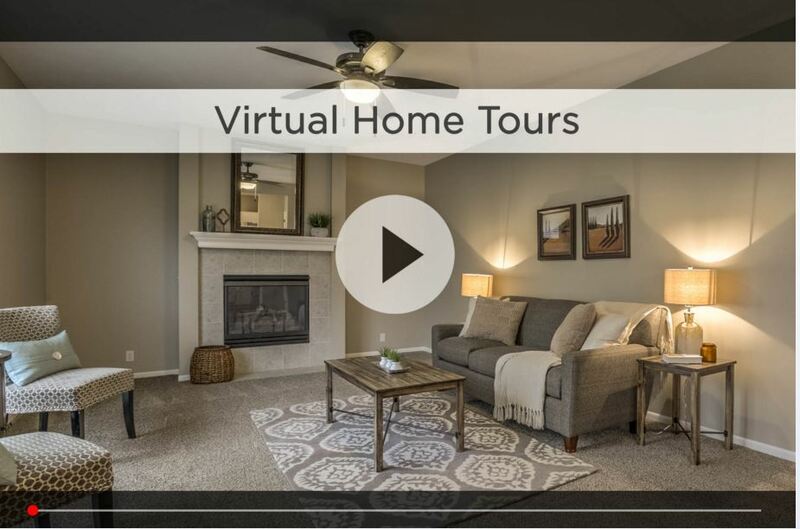 For additional information on any of these Falling Waters homes for sale, first click the picture of the home and from the Detail page, click Contact An Agent or Schedule a Showing. As Nebraska’s #1 team, we can give you detailed information and schedule a showing even if the home is listed through another agent or brokerage.